No collection of symbols is comparable to it, revealing as it does, wisdom of a completely unarbitrary kind, for each of us discerns it freely, without being prey to any other suggestion but that of silent pictures. There are many theories on the origins of Tarot in existence – Ancient Egyptians, gypsies, Atlantis – but historical evidence points to a beginning in the courts of Northern Italy, in the mid fifteenth century. Tarot is a set of seventy-eight cards, each featuring different symbolic pictures. A standard Tarot deck is made up of 22 cards called the Major Arcana or trumps, and four suits of 14 cards – similar to playing cards – called the minor arcana or pip cards. While today the tarot is most commonly associated with fortune telling, there has been a wide-spread movement among tarotists to use the cards as a tool for self-reflection and counseling. 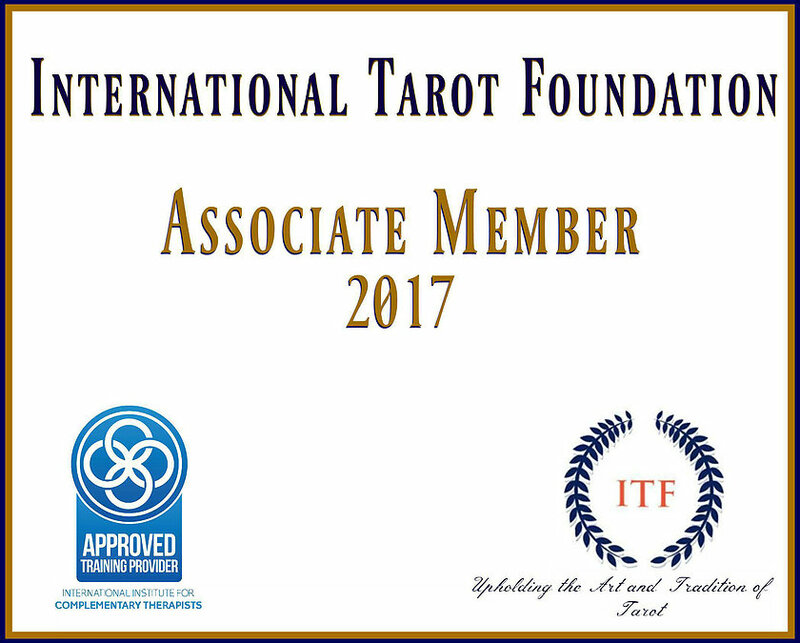 If you are changing jobs, in transition, starting or ending a relationship, or just want some guidance, a tarot reading is the perfect experience for you. The true power of tarot reading though rests in its ability to intuitively see deeply into our lives and find new meaning. It can shed new light on many of the issues that challenge us including some things that we may not even be consciously aware of. Once these issues are brought to our attention and are properly understood, we can then seek ways to address them. To this end, a tarot reading can also recommend positive steps we can take in our lives to resolve most types of problems. In this way, Tarot can help us make more informed decisions about the things that often mean the most to us. In other words, Tarot can help us to find out what we really want.